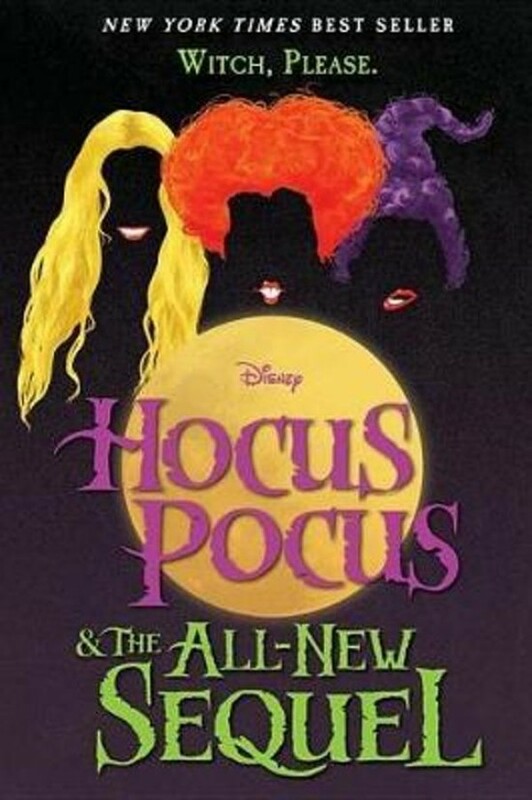 Hocus Pocus is beloved by Halloween enthusiasts all over the world. Diving once more into the world of witches, this New York Times bestselling two-part young adult novel, released on the twenty-fifth anniversary of the 1993 film, marks a new era of Hocus Pocus. Fans will be spellbound by a fresh retelling of the original film, followed by the all-new sequel that continues the story with the next generation of Salem teens.